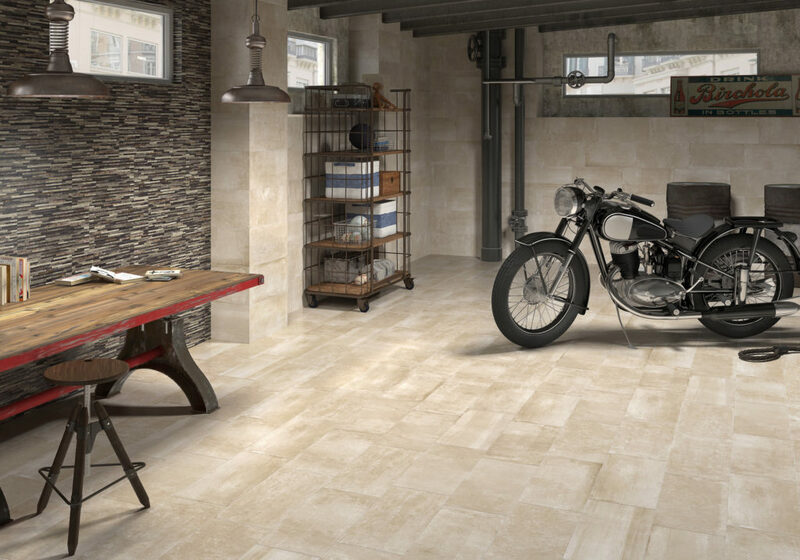 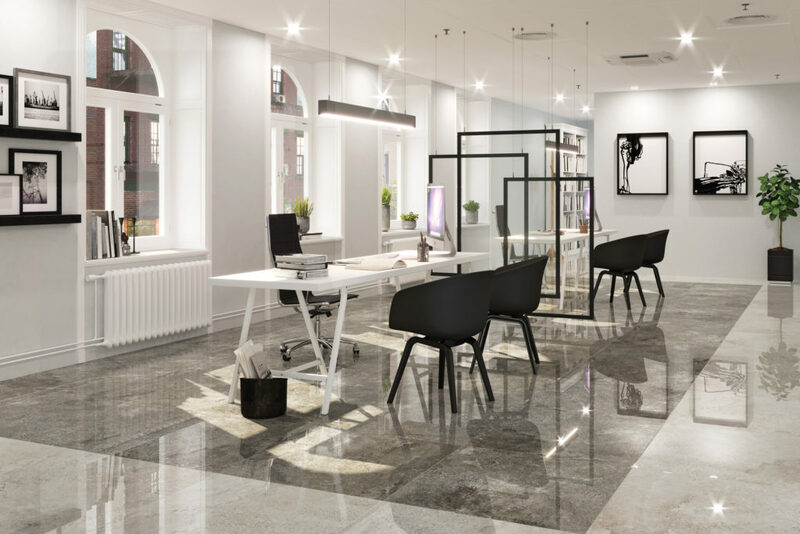 Take a moment to view our extensive collections of porcelain and ceramic tiles. 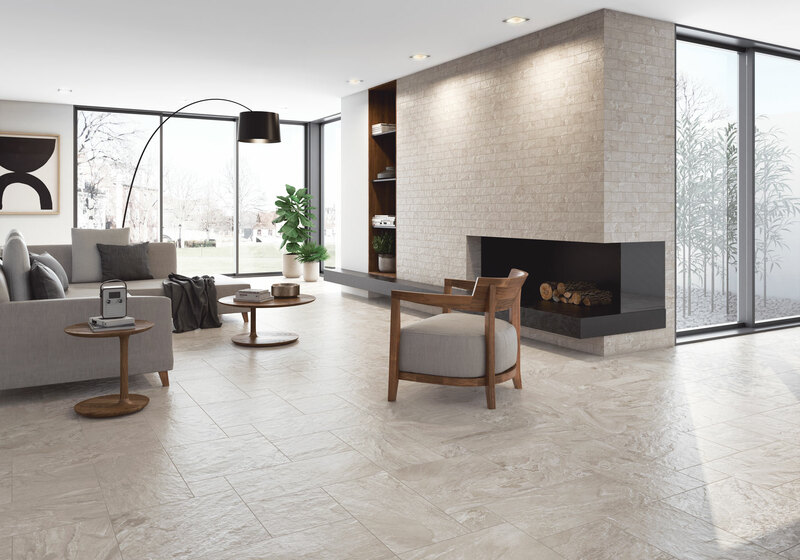 Our tile lines are sure to include something to fit your needs. 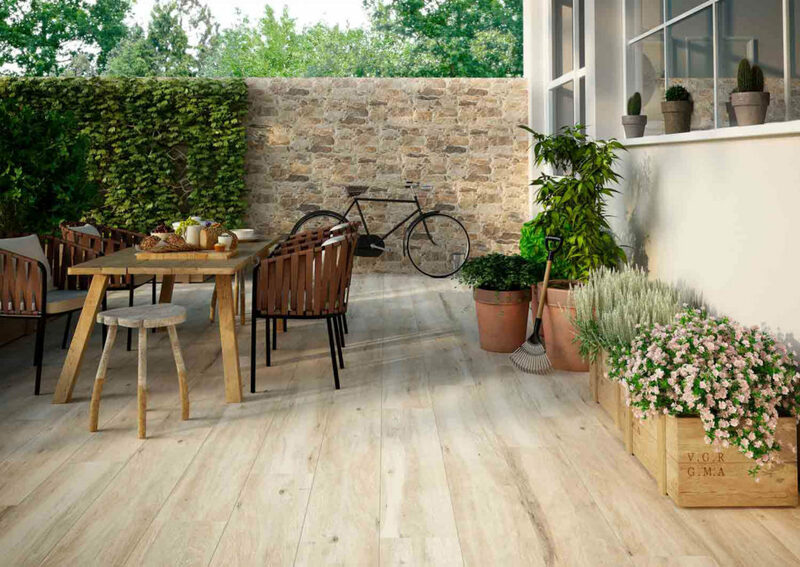 Start tile installation with materials suitable for the application.